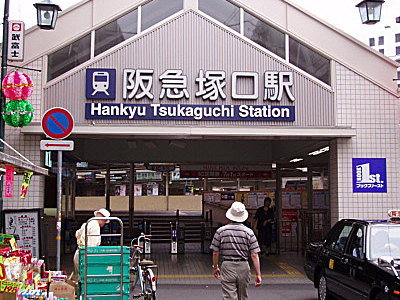 Tsukaguchi Station is a train station operated by Hankyu Corporation, in Amagasaki, Hyōgo Prefecture, Japan. Here's the our members favorite photos of "Railway Stations in Amagasaki". Upload your photo of Tsukaguchi Station!